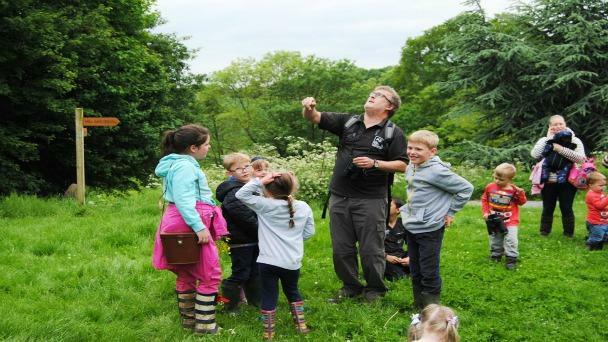 An outdoor learning session with Tees Valley Wildlife Trust is a perfect way to get connected with nature & bring learning to life. 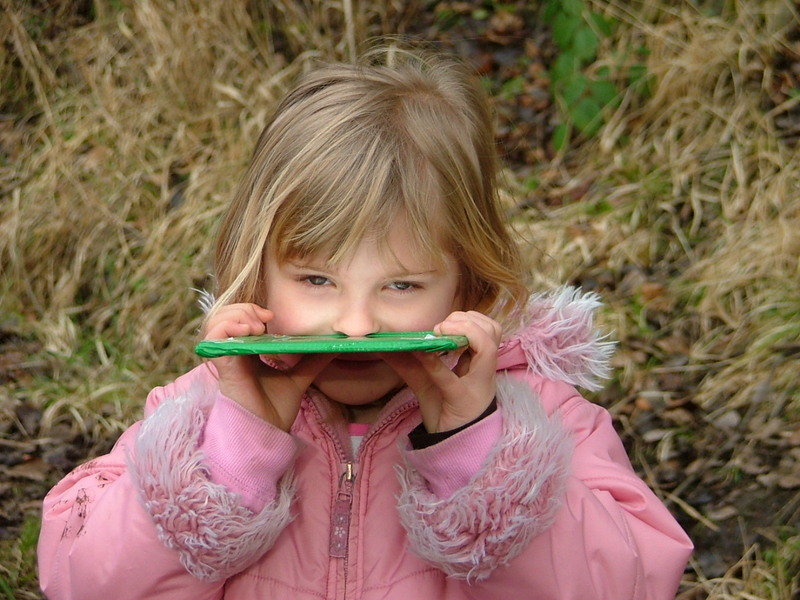 We offer a range of sessions linked to the curriculum for Early Years, Key Stage 1 & 2 classes. 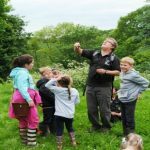 We aim for all young people to come away having experience the natural world in a fun, hands on and engaging way. 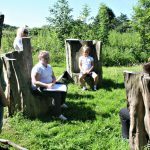 Want an outdoor session to match your theme or learning objectives on one of our reserves or in your school grounds? We are happy to plan a day to meet your requirements. 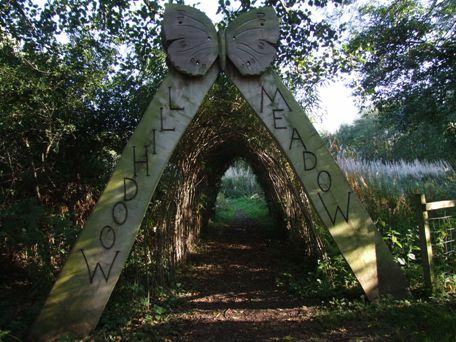 The activities we offer based at Woodhill Meadows – Margrove Heritage Centre are listed below, some activities could be offered on our nature reserves our at your school. 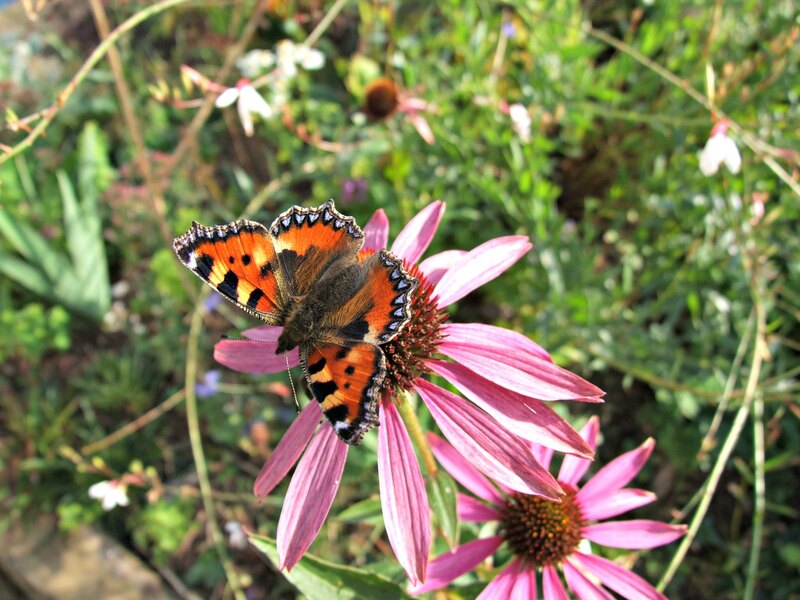 Contact sashton@teeswildlife.org for more information. All schools visits are offered in line with our code of practice. Click on header to download a more detailed information sheet for each of the activities. 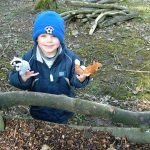 Using the local woodland pupils follow an exciting sequence of activities which help the youngsters learn the needs of life of teddy bears and all other living things. A special earth walk shows them how to use all their senses to help their bears to rediscover the wonder of the natural world. 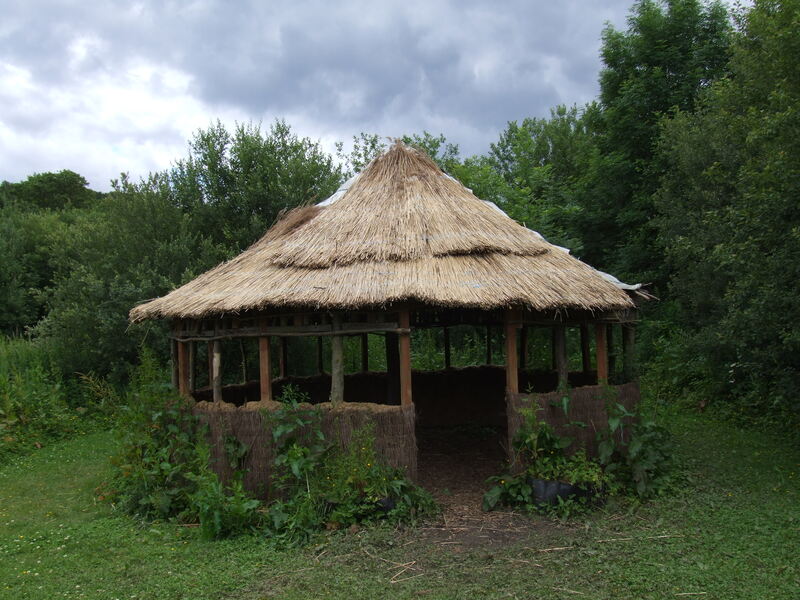 The secret of SWAF builds an understanding of the needs of life. 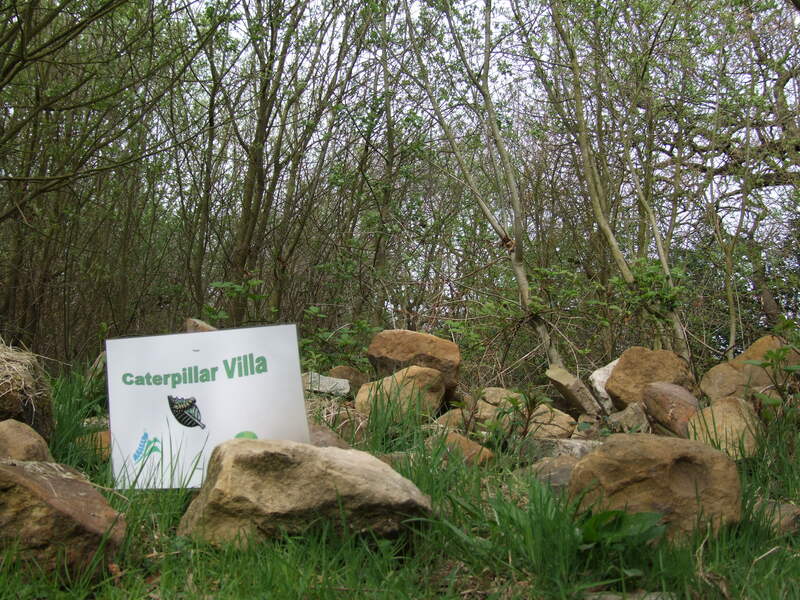 The children are read a story about a caterpillar who envies all of the other animals, this story investigates the butterfly lifecycle and introduces children to a range of garden mini-beasts. 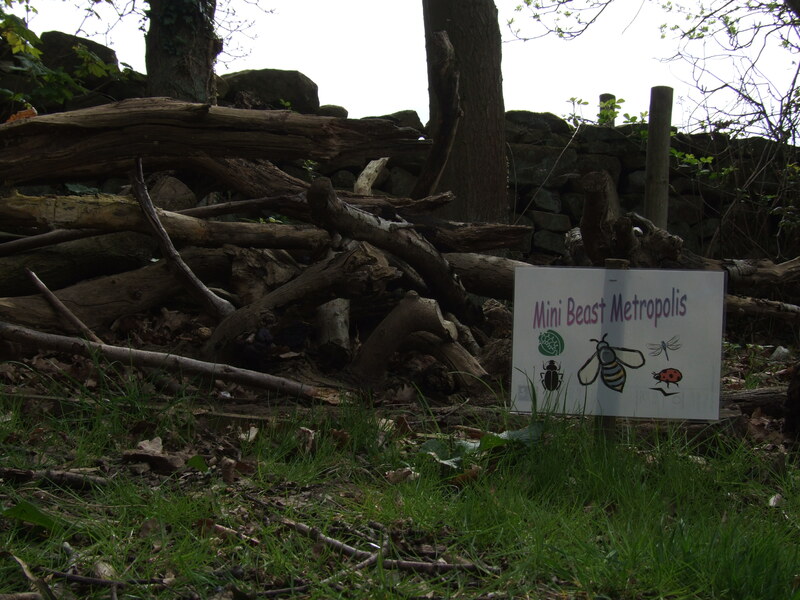 Children will then investigate mini-beasts from different habitats. 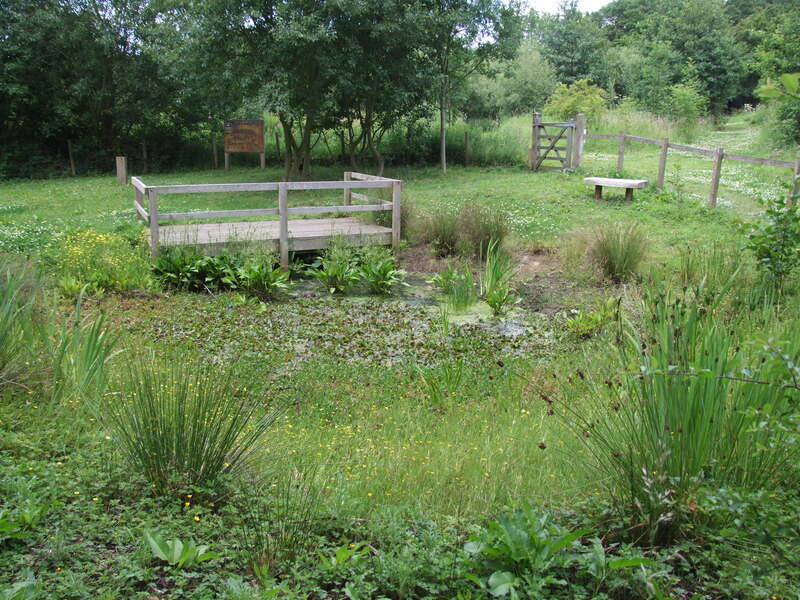 These can include ponds (if you wish an indoor pond dip can be provided), compost, woodland and grassland. 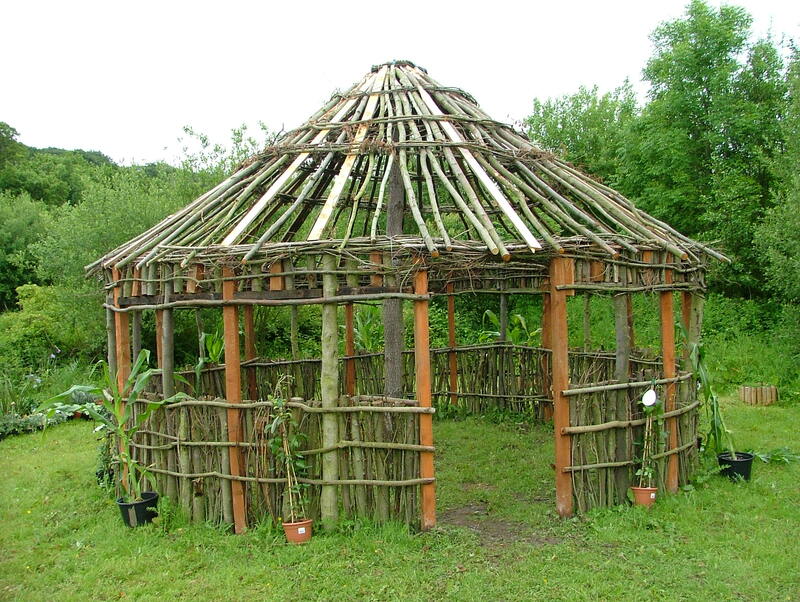 A number of different collection techniques will be taught these may include: sweep netting, tree beating, pond dipping. We encourage the use of keys to identify creature collected. 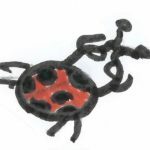 If there is time, some mini-beast related crafts will also be done. 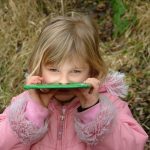 The children will play a variety of senses based games – making smelly tea, distinguishing trees by their bark, listening to the sounds of the countryside and investigating different textures in the natural world. 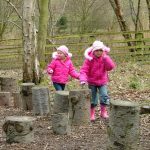 Then, we will look at mini-beasts in our log pile and grass land, children will be asked to discuss how the animals move and what they look like. Finally, if there is time, we will return to the centre to play some games to investigate the mini-beasts further, looking at animal body part vocabulary and various adaptations they have. 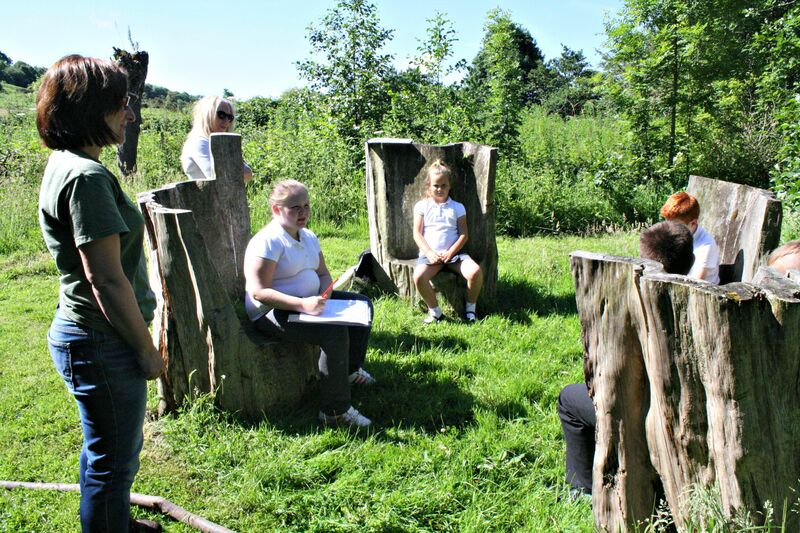 Pupils receive in invite from Mr G. We use the story for the basis of this visit to the deep, dark wood. 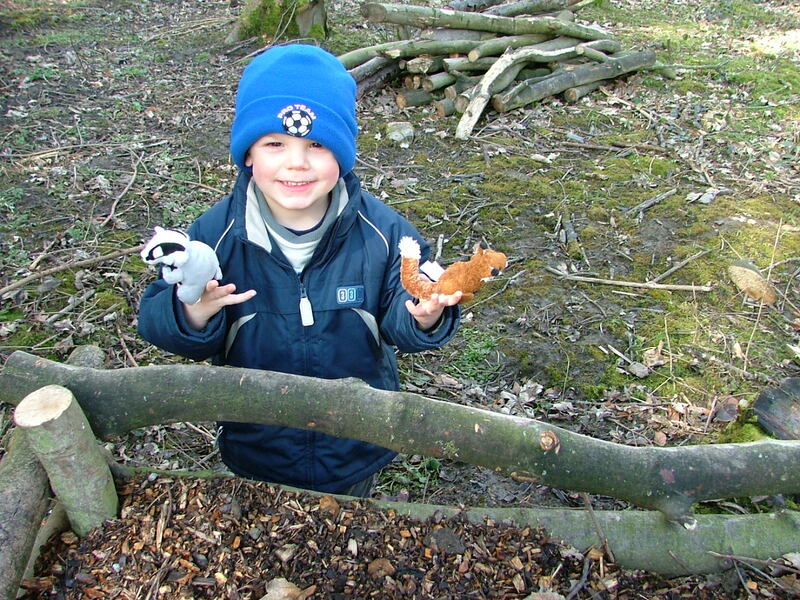 Lots of activities linked to the Gruffalo can you see him can you hear him – he must be somewhere? 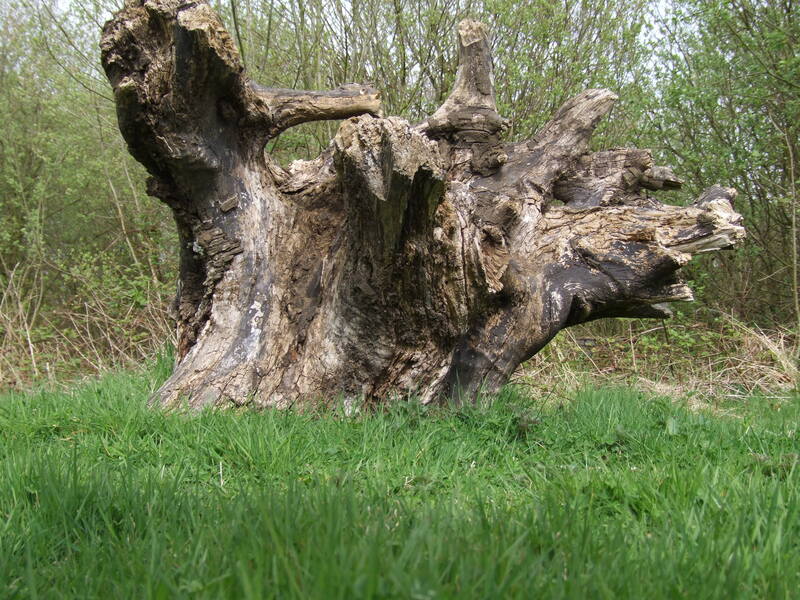 A chance to look for signs of animals and a look at different habitats. We encourage the use of keys to identify creature collected. 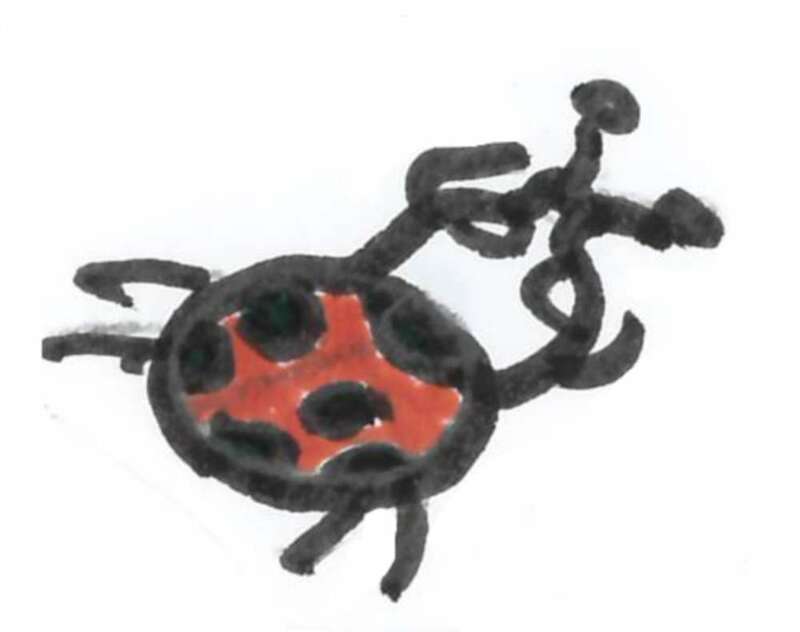 If you wish to use worksheets the children will be asked to observe creatures carefully, draw them and answer questions about them. The pupils will play a variety of games and do activities prompting then to discuss adaptation, feeding habits and variation. 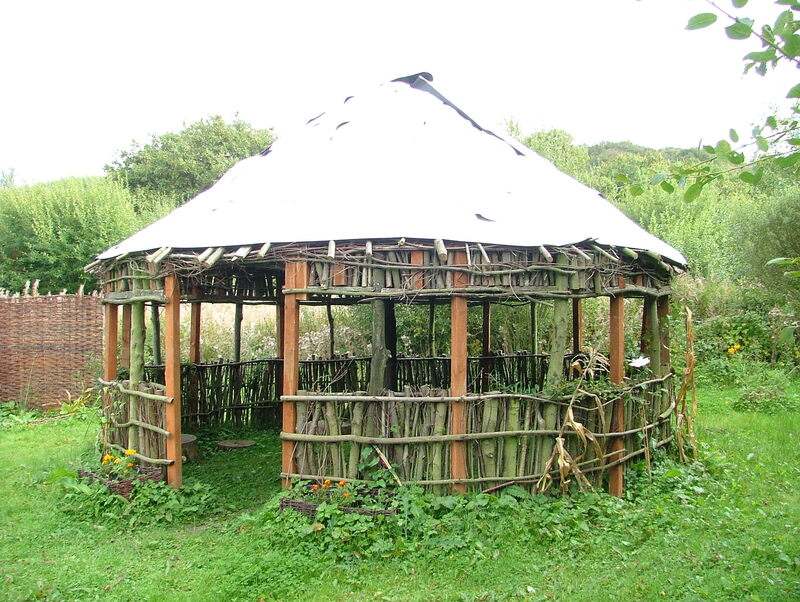 Then there will be a 30min walk out to neighbouring woods and fields to look and listen to the local bird life. 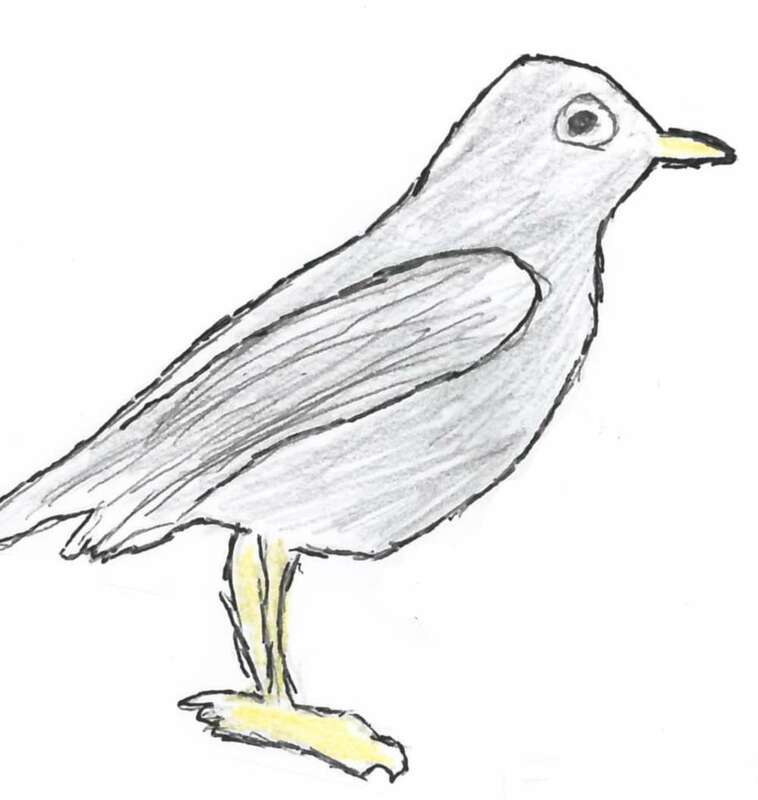 Then back into the warm to create some bird feeders for the children to take home – or school. 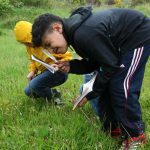 This session can be run at any time of year, it is designed as a simple introduction to map reading and following a set course around an area.Pupils will be able to understand and locate themselves on a simple plan view, orientate a map. 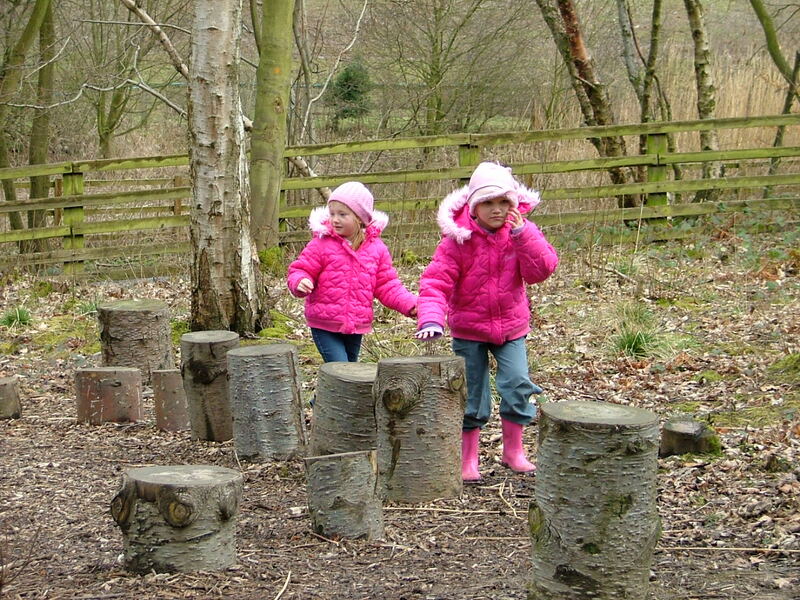 In this session children will get the opportunity to investigate a variety of habitats. 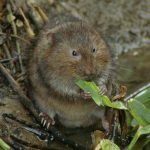 The habitats that we will use will depend on the time of year and which ones will have most active wildlife in them at the time. 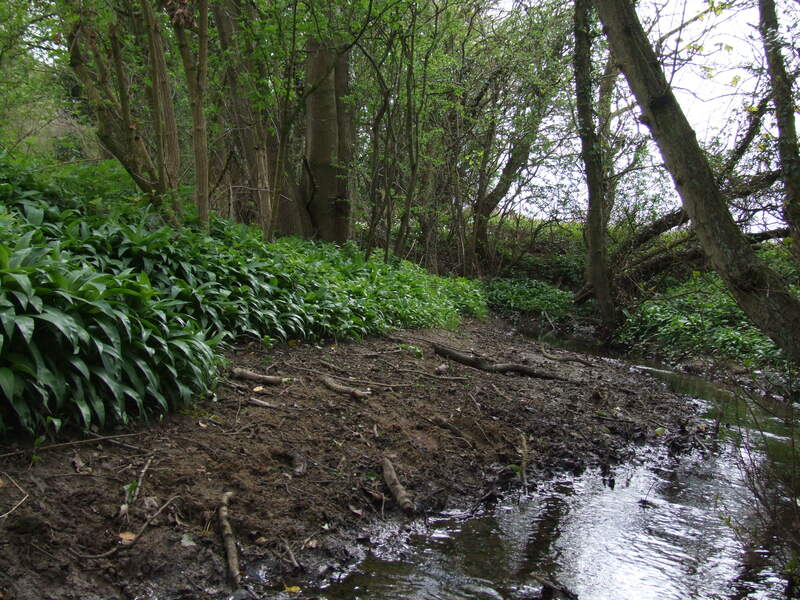 Habitats that we try to use are: Ponds, Grassland, Woodland and Hedgerows. 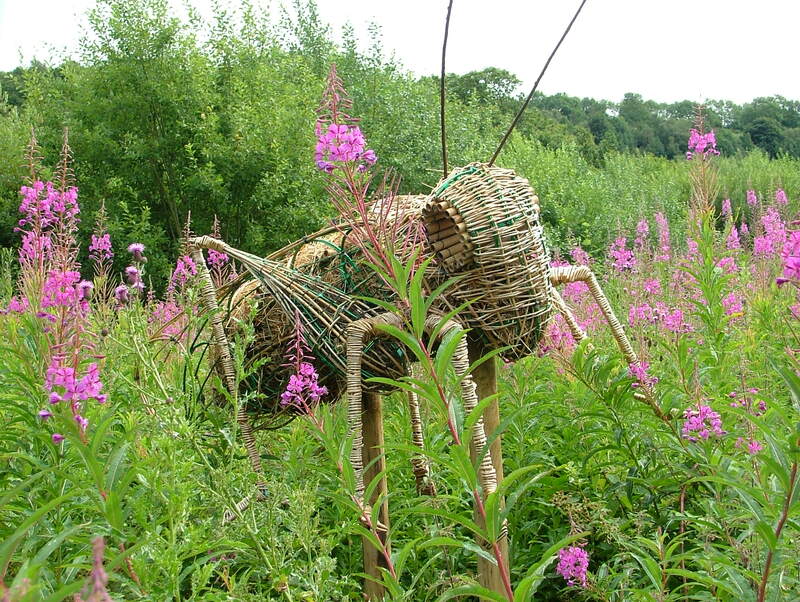 As well as looking at the different habitats and considering comparisons between them the children will also get the opportunity to investigate the different creatures living in the different habitats.We have a wide range of mini-beast and pond beast collection pots and viewers. 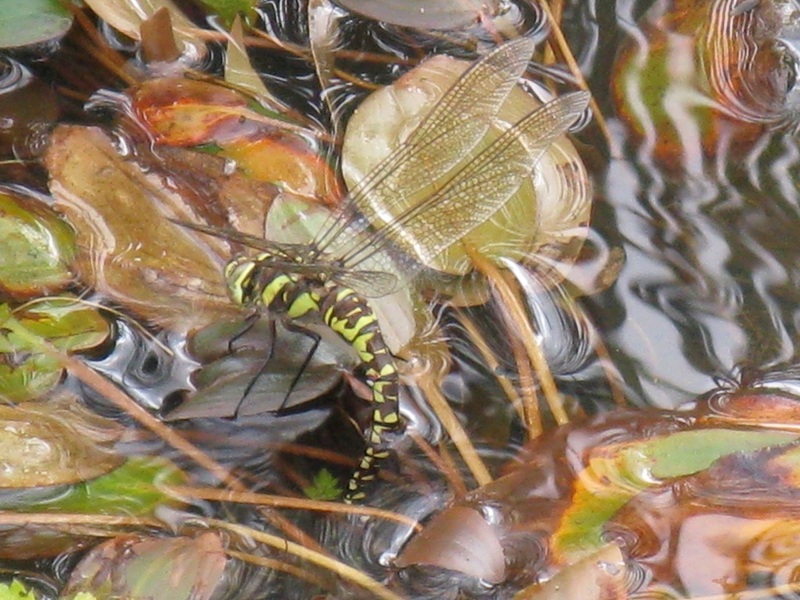 Children are encouraged to use keys to identify the creatures that they find. 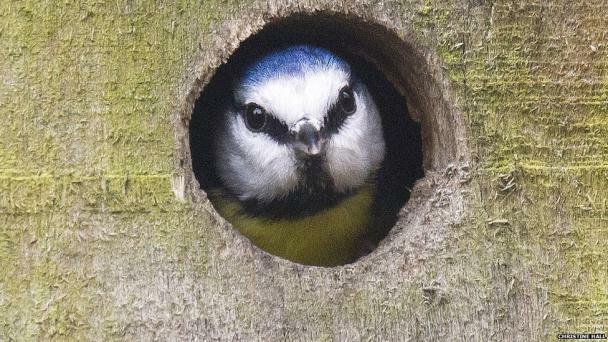 The session will start with a talk about different birds and the importance of bird boxes for them. 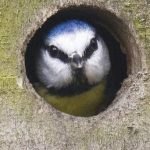 In small groups, closely supervised by an adult pupils will nail together a bird box from a kit. After a story about Darwin the collector pupils go for a thinking walk through the range of habitats at Margrove. 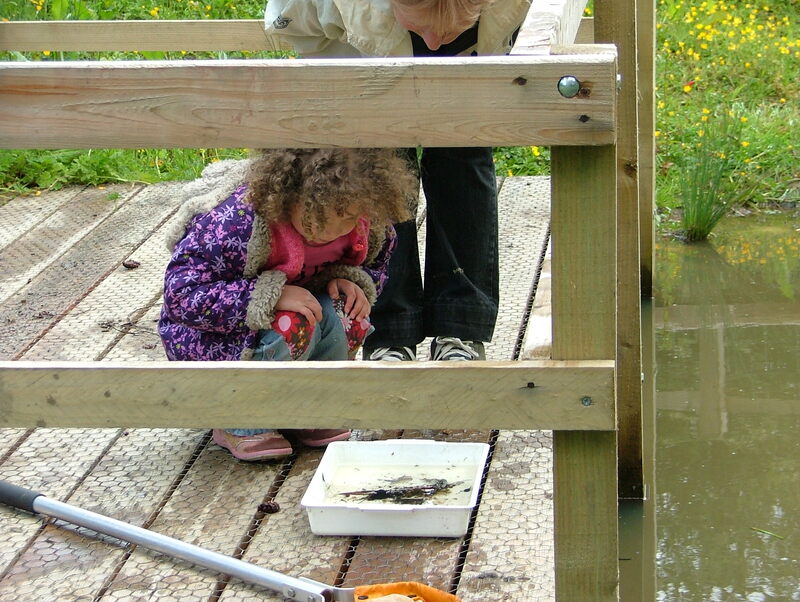 They are encouraged to observe, think, compare, record, collect and label the things they find. This session can be run at any time of year, it is designed to inspire children’s creative and constructive talents. 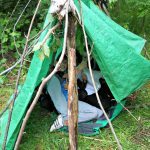 Whilst making their shelters they will also be thinking about animals’ habitats and what they need to survive. 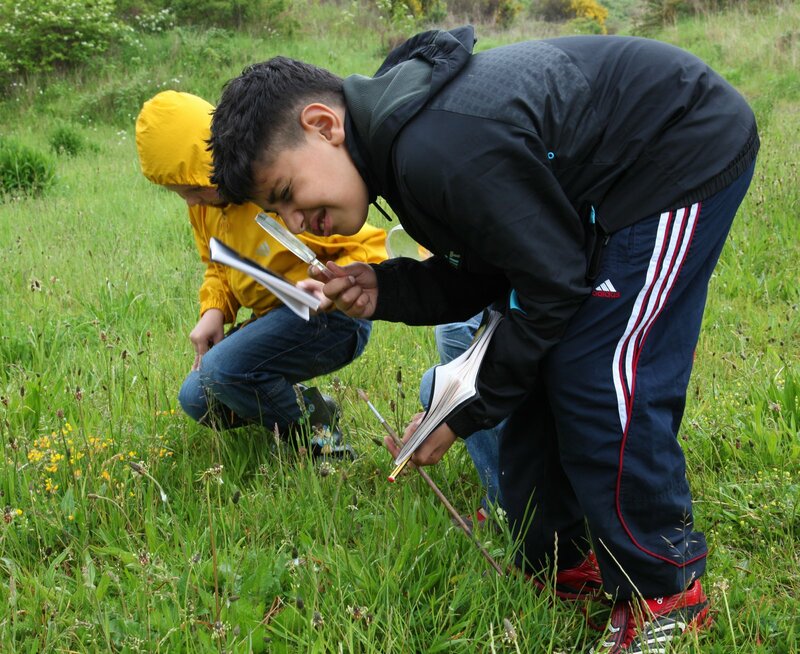 This will involve the class spending sometime recording the habitats and species of animals, birds and plants that can be found in your school grounds.This is followed by the pupils inputting the information onto a map based system through the internet. 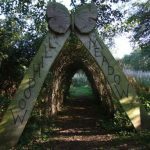 Children will investigate the needs of life for plants they find in the gardens and surrounding fields in Woodhill Meadows. We will discuss plant reproduction and lifecycle. 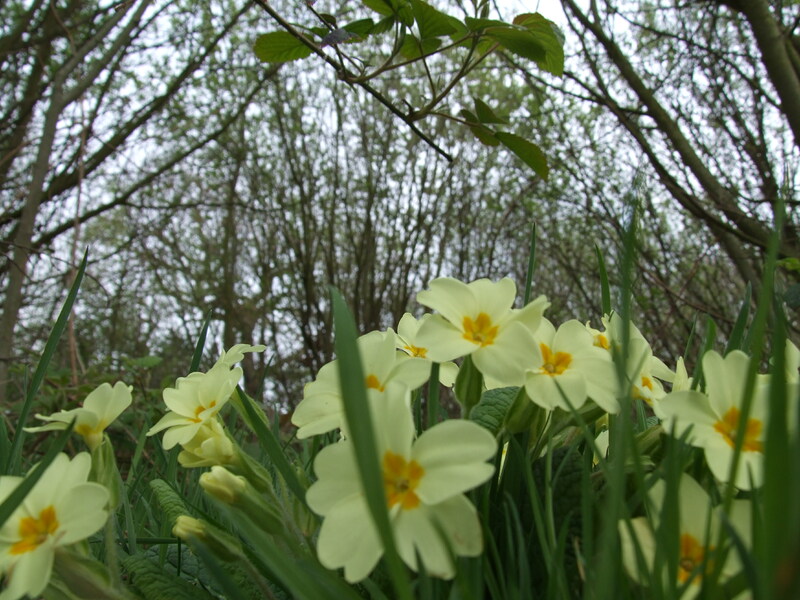 Several games will be played to encourage children to investigate different aspects of plants (their needs of life, scents they produce and colours they have). 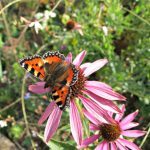 This activity is run in autumn, when there is a plentiful supply of seeds.The aim is to introduce children to a range of seeds and link them with the trees and plants they will grow into. 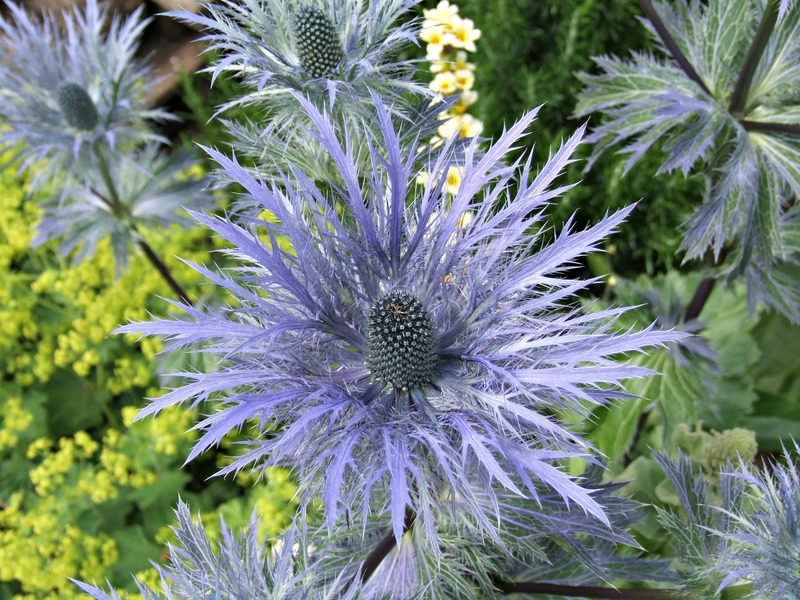 To help children understand what a growing plant/seed requires. 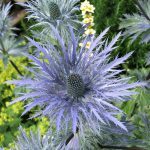 We will discuss the different parts of a plant, and plant lifecycles. We will look at pollination and fertilization and how these are necessary to produce seeds. 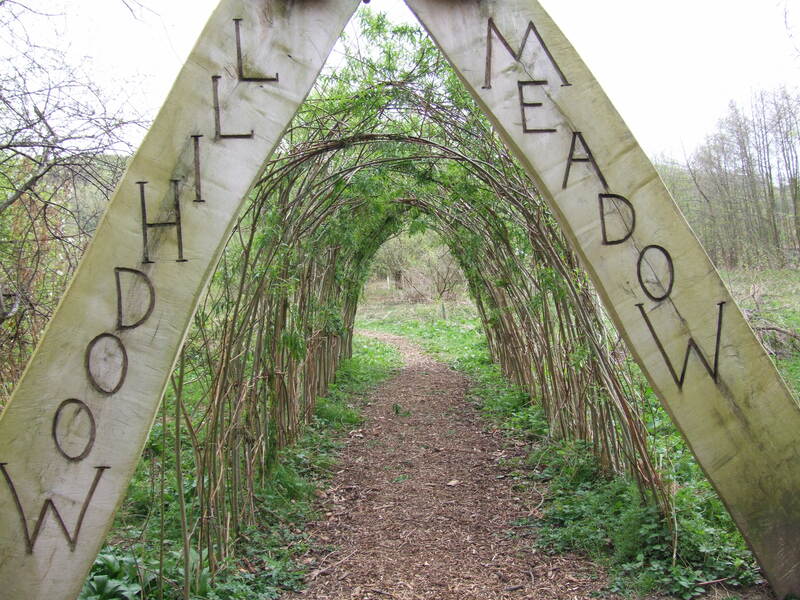 We will visit some local woodland and collect a variety of seeds, then sort them according to type. 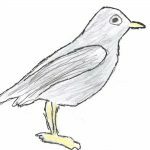 Following this we will discuss dispersal methods. 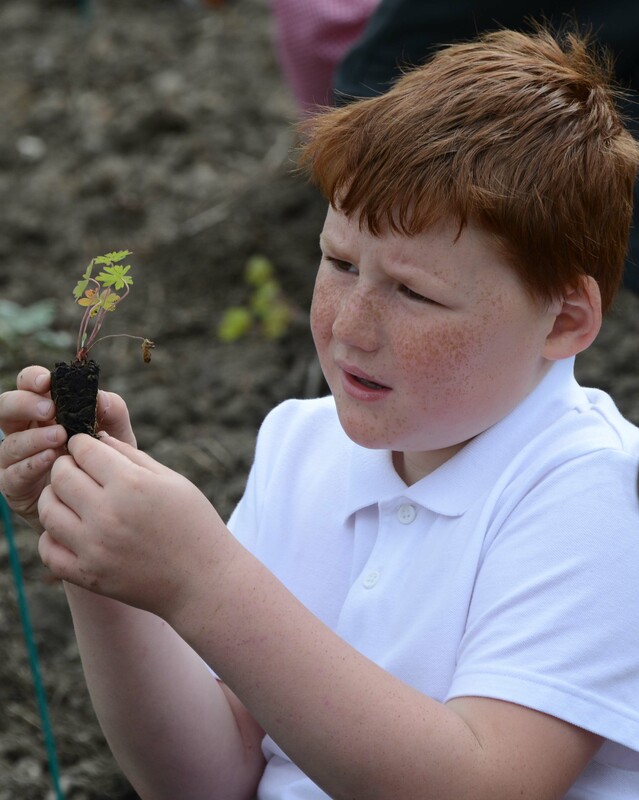 The children will play a variety of games that encourage them to investigate different aspects of plants and the plant lifecycle. 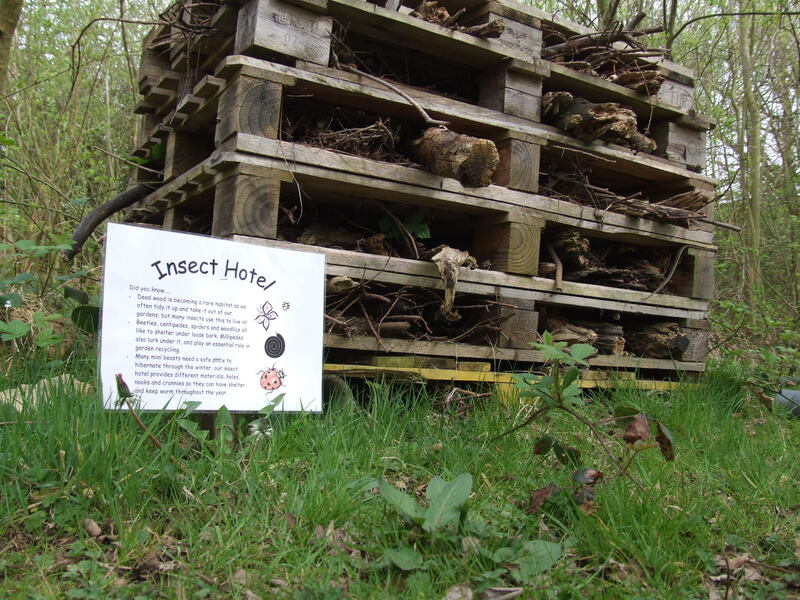 The children will play a variety of senses based games – making smelly tea, distinguishing trees by their bark, listening to the sounds of the countryside and investigating different textures in the natural world.Then, we will look at mini-beasts in our log pile and grass land, children will be asked to discuss how the animals move and what they look like. Finally, if there is time, we will return to the centre to play some games to investigate the mini-beasts further, looking at animal body part vocabulary and various adaptations they have. Help the OPAL water scientists with their water survey. Animals living in the water can tell us a great deal about how polluted it may or may not be. 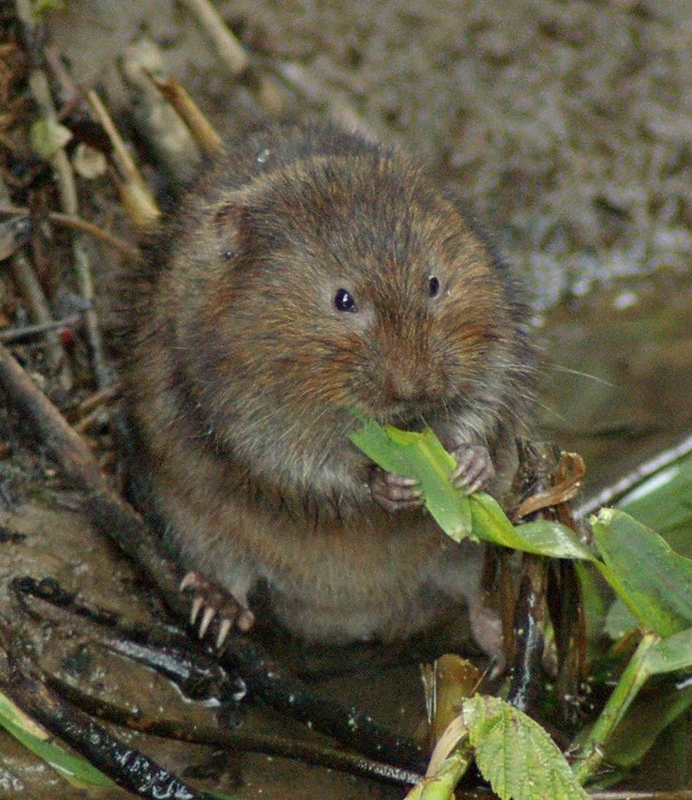 Some species will struggle to survive in polluted waters, while others are more tolerant. Pupils learn how to use orienteering maps of different scales to navigate around the courses at the centre and Woodhill Meadow. Map reading skills are explained including scale, keys, symbols and orientating a map. 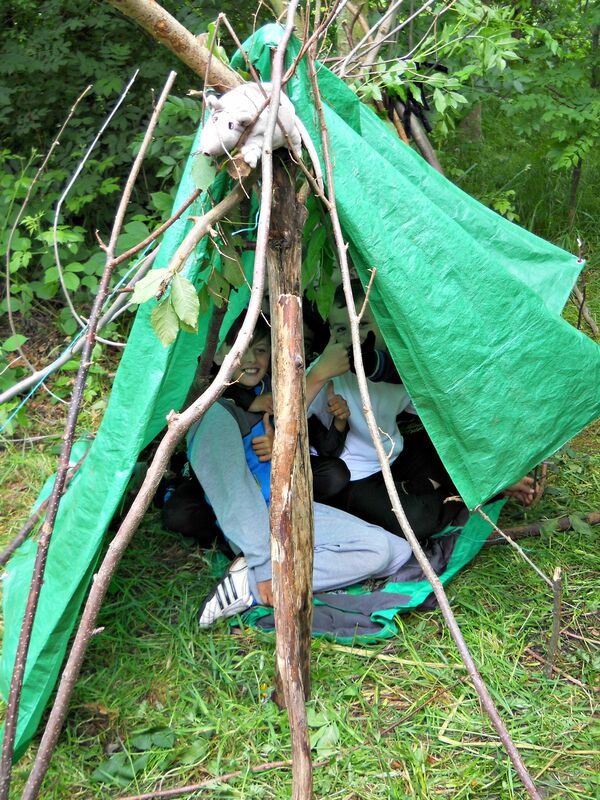 The pupils will develop problem solving abilities and learn to work together as part of a team. Our pricing policy and cancellation details can be found here. Are transport costs a problem? If the costs of coach transport is a problem, we may be able to run a session at a location near your school, allowing pupils to walk there. This option is dependent on us finding a suitable location close to your school.